Hola! We arrived in Albuquerque, New Mexico yesterday. My parents picked us up at the airport. We spent the night at my sister and brother-in-law's house. While it's great to be back in my home state, our trip to New Mexico is bittersweet. On one hand, we'll be celebrating Kalino's birthday in Taos with all his cousins on Sunday. I'll get see all, but one of my siblings, but I'll also see my cousin and uncle that are feeling the huge loss of losing my Aunt Christine in early June. I'm also sad and nervous that today my dad has to start radiation treatments in Albuquerque. He'll have to live there Monday - Friday (120 miles away from home) for over 8 weeks. He was diagnosed with prostate cancer almost 7 years ago and had surgery. The radiation is a precautionary step since his PSA numbers have recently started climbing. I made this card for him. I used the 100th sketch from Clean and Simple. The sentiment is from the Men of Life set by Papertrey Ink. I don't know who made this lovely paper, but it's been on my shelf for over a year. I'm in a mad-rush to finish packing to get ready to fly out first thing in the morning. We're off to New Mexico. 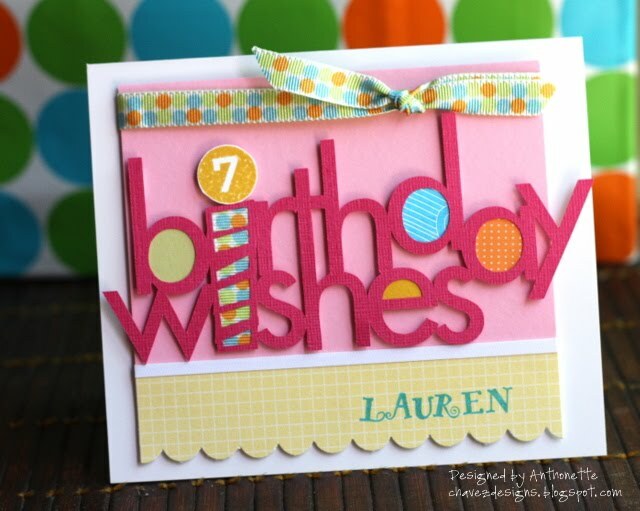 Here's another card made from just the scraps on my desk. I love this owl sticker. 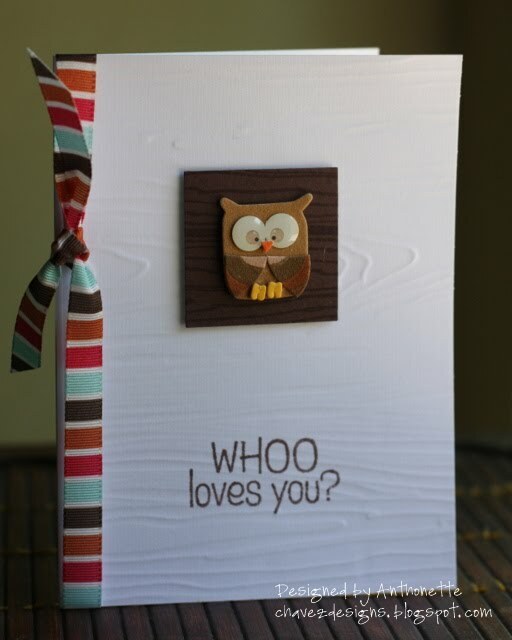 He is on a square of stamped woodgrain. 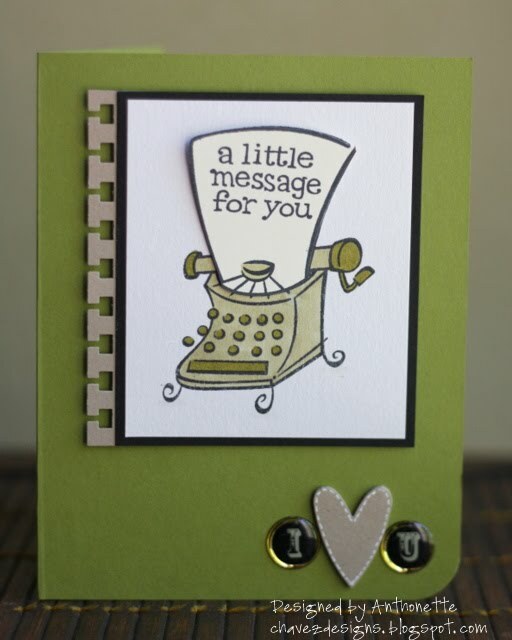 I ran the card base through the Big Shot with the Papertrey Ink Woodgrain Impressions plate. The sentiment is from the WHOO Loves You set by Hero Arts. The week is flying by. I've got a million things to do before we fly out to New Mexico next week. I've got to get to the mall today to buy the Little Guy some shoes. The shoes he used for school are worn out! He's got flip-flops and Iron Man sandals, but he needs some closed toe shoes. This card is another item from my desk-cleaning last week. Months ago, I had already stamped the Wallpaper Flowers stamp from Hero Arts, embossed, and colored it with colored pencils. 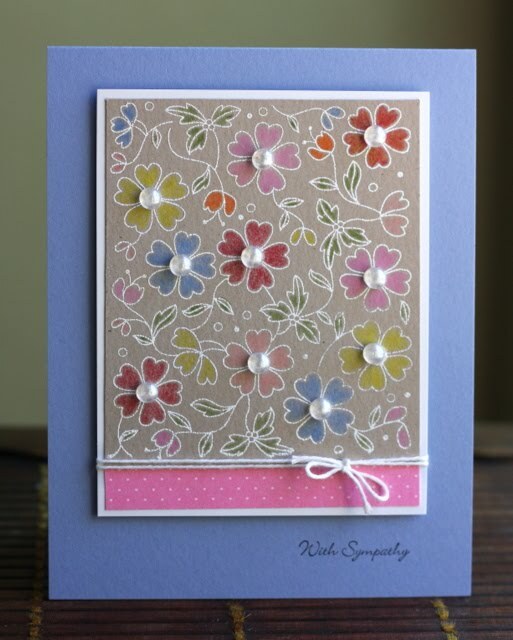 I added the pearlized Dew Drops to each flower and add a scrap of pink patterned paper to the bottom. The string is an upcycled item from some packaging. 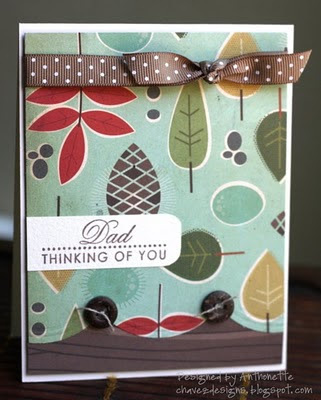 I don't have that many sympathy sentiments, so this one looks too petite for the scale of the card. The other one was too big, so I had to use this one. Well, I've got to run! Hola Chicas! 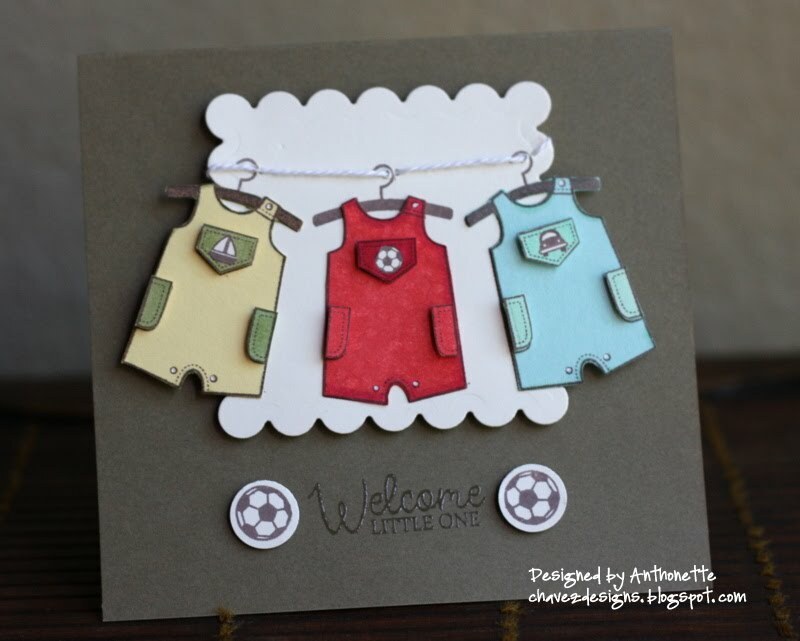 Here's my 3rd card this week made from items already on my desk. No new paper was cut for this card; even the card base was already cut. Everything for this card was in the "archeaological dig" that is my desktop. 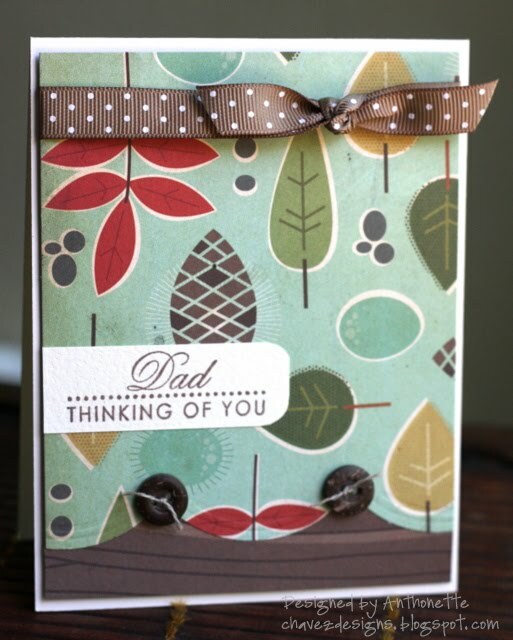 I used the Woodgrain Impressions Plate from Papertrey Ink on the base of the card. I love woodgrain! 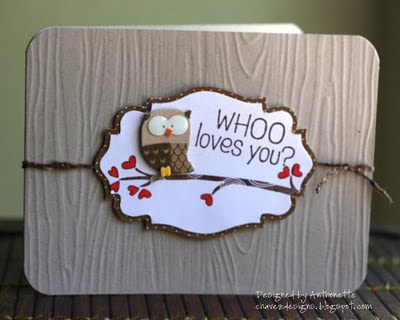 I stamped the tree branch and sentiment from Hero Art's WHOO Loves You stamp set. The frame is a layered element from a digi kit I printed and cut months ago! The little owl is from a set I bought at Michael's last year. The fiber on the card is many years old. Our friends flew back to Austin this morning, so the Little Guy was sad. He asked me to wake him up at 6 AM so he would have time to visit with them more before they drove back to the airport. Yesterday, we had a fun get together with a lot of friends plus a birthday party for Lauren, who turned 7. Lauren is the daughter of our best friends that are visiting us from Texas. Here's a card I made for her. The card fits my theme for the week, which is to use scraps and items already on my desk. I didn't have to cut any paper for this card. The pieces were already sized. The So Saffron patterned paper was already scalloped. I used my Silhouette to cut out this Hero Arts design from a scrap of Melon Mambo textured paper. I glued a piece of ribbon behind the "i". The tiny pieces of cardstock were trimmed to fit behind the letters. By coincidence, the gift bag I found in my stash for her presents matched the card; I didn't plan it. One of the salads I made for the party was Pioneer Woman's Asian Noodle Salad or as she calls it "my most favorite salad, ever, ever, ever, ever". My friends and I give it a huge thumbs up! But speaking of thumbs, I was reminded to RESPECT THE Jalapeño Pepper! I normally wearing a sandwich bag on my hand if I'm chopping anything spicy, like a habanero, serrano, or chile de arbol. I didn't when I finely diced only 2 jalapeños for this salad. Boy did I regret that choice! Several fingers on my right hand suffered a chemical burn from the capsaicin. 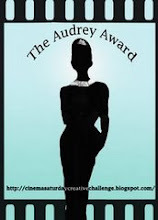 I tried every treatment I could find on Google and treatments helped temporarily, but it was bad! I had burning for about 24 hours. Anytime my hands would touch warm or hot water, it would reignite the burning. Taking a shower was agony. I didn't dare put contacts on yesterday. My right hand is back to normal today, but I will never underestimate the heat that a jalapeño can have. I've been in a cleaning frenzy recently. I got tired of my desk being so overloaded with stuff. My actual work area was smaller than a sheet of paper. I've been sorting, purging, and discovering a lot of half-completed cards. For the next week, I'll be posting cards that are literally made from scraps found on my desk. 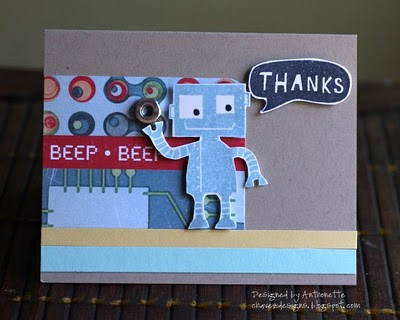 This cute little robot was already stamped, inked, and even had dimensional adhesive on the back! 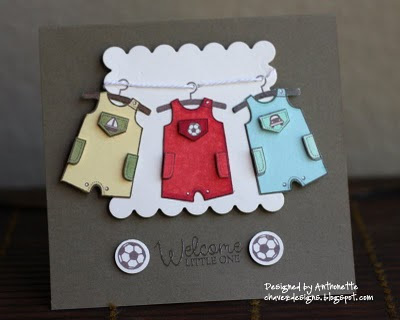 This card base is small (3x4 inches) and was already cut; same thing with the Cosmo Cricket paper and Papertrey Ink scraps. Even the tiny nut was on my desk; I'm telling you people, it's like an archaeological dig on my desk! The only newly-stamped piece was the cute little Thanks stamp from Lawn Fawn that was included as a little gift in my order. Thanks, Kelly Marie! We are enjoying our visit with our friends from Austin, who used to live here. Today is their daughter's 7th birthday. We are having a party tomorrow with our closest friends. Have a great weekend! Hola Chicas! 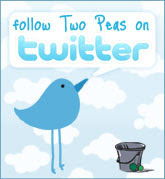 I made this card several days ago, but I'm only now getting it on my blog. I have a few minutes while I'm waiting for a technician to deliver and install our new dishwasher. Our good friends from Texas will arrive this evening, so I've been getting the house in order. 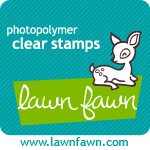 I ordered this Lawn Fawn stamp set last month, and I've been itching to ink it up. I've had this stamp set hanging on my desk, so I see it everytime I sit down. I'm very happy for designers like Kelly Marie Alvarez, who have launched their own stamp companies this year. I had the pleasure of meeting her in Anaheim in January at the CHA Supershow. Check out her line of stamps here. Hola! I hope your day is going great. We're in Southern California at the moment for the 4th of July weekend. 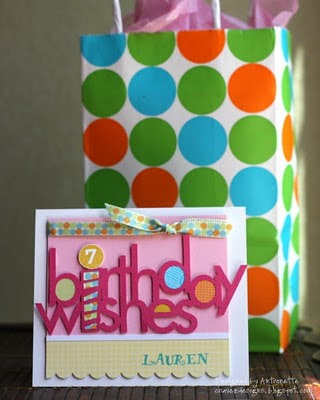 Here's a card I made the other day using stamps from several sets of Dulces Ideas Clear Stamps. Today is the day! 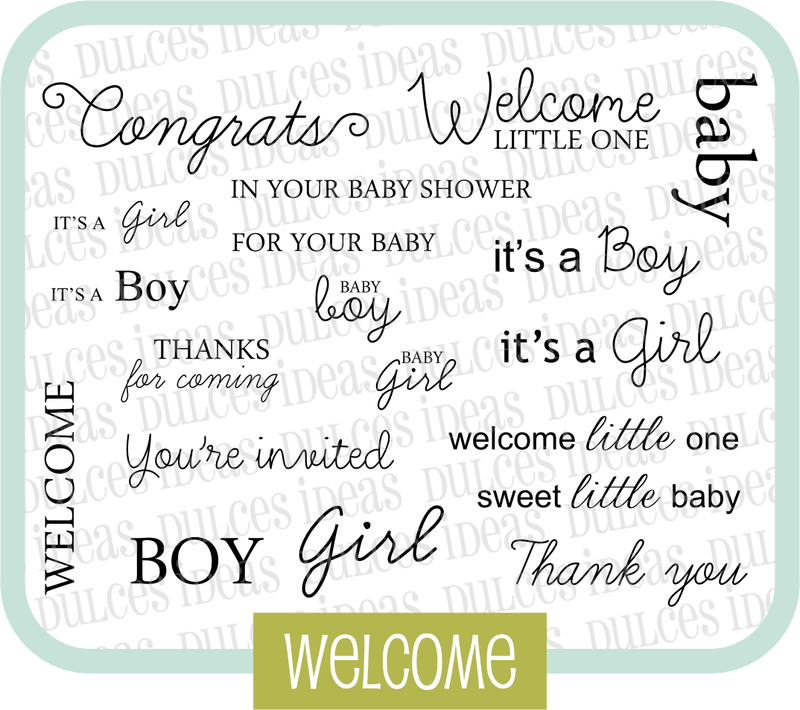 All 5 new stamps sets from Dulces Ideas Clear Stamps go on sale. Today, I'd like to show you the 4x3 inch stamp sets that are loaded with sentiments in English and Spanish. The sets are called Welcome and Ya Nació!. 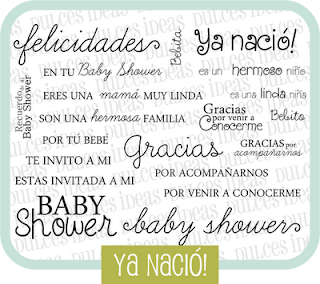 These sets are $5.99 each (shipping is free if you order one of the larger sets, like Baby Shower, Cuarto del Bebe, or Decoracion). 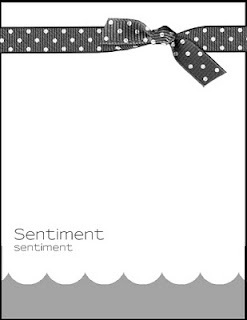 Paloma has done an outstanding job of designing so many sentiments for these sets. You have so many options. 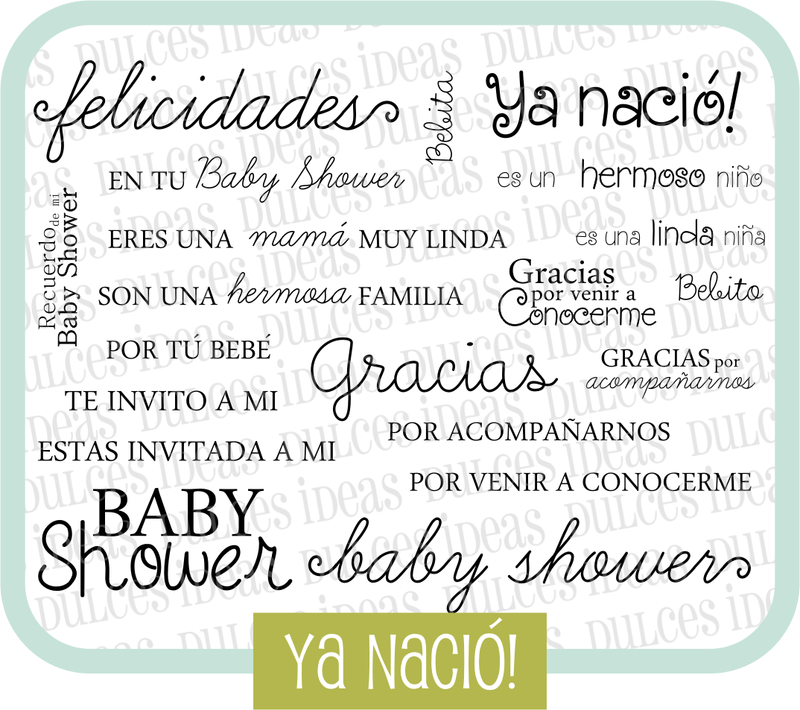 I made a simple card to show the Spanish and English sentiments together to create a masculine background. We're off to Southern California this morning to take the Little Guy to Legoland tomorrow, and spend the day in San Diego, and then visit my in-laws outside of LA. 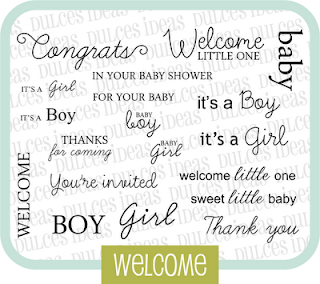 Stop by Dulces Ideas Clear Stamps. Thanks for stopping by!